**NO CHAIN** 2Roost are pleased to offer for sale this stunning 3 bedroom detached house in Brinsworth. The property offers beautifully presented accommodation to briefly comprise lounge, spacious kitchen/dining room, down stairs w.c. 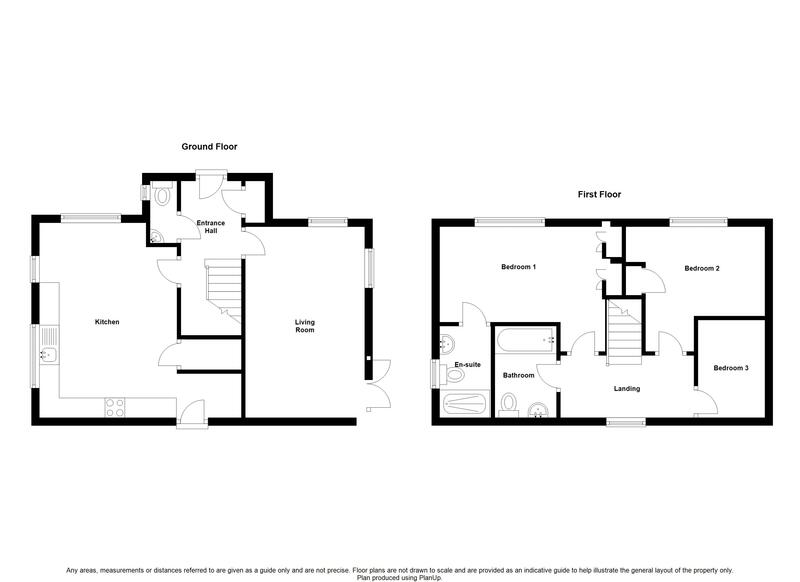 The first floor boasts 3 bedrooms one with en-suite shower room to the master bedroom family bathroom. Rear facing double french style patio doors allowing pleasant over view of the rear garden/patio area In addition there are two extra UPVC double glazed windows allowing more natural light to flood in. Two radiators with quality carpet to the floor. A downstairs cloakroom with low flush WC, wash basin and heated towel rail, and access out through the front door. Having a range of high gloss white wall and base units with co-ordinating worktops, integrated electric double oven and grill and gas hob with over head extractor fan. There is a stainless steel sink and drainer with chrome effect mixer tap situated below the rear facing UPVC double glazed window. Space for an American style fridge freezer, dishwasher, washing machine. The combination boiler is also incorporated in the cupboard space. This room is triple aspect so is light and airy. Under stairs storage cupboard and two radiators. Ample space is provided for a family sized dining table and chairs. Providing access to the three bedrooms and family bathroom, this space also has a radiator. A beautifully presented room with a UPVC double glazed window with double radiator beneath. A well appointed en suite shower room leads off which has a double shower cubicle housing a electric shower, also having a low flush WC, sink, heated towel rail and obscured double glazed UPVC window. A well appointed en suite shower room leads off which has a double shower cubicle housing a electric shower, also having a low flush WC, sink, heated towel rail and obscured double glazed UPVC window. Another good sized double room with built in storage, UPVC double glazed window with radiator beneath. This room also provides plenty of space for additional bedroom furniture. UPVC double glazed window and having a radiator beneath. Fitted with a modern white suite comprising of a low flush WC, washbasin and bath. Having a heated towel rail, complimentary partial tiling to the walls and an obscured double glazed UPVC window. To the side of the property is a generous-size low maintenance garden which is secure with wooden fencing, featuring patio area ideal for alfresco dining and entertaining. A spacious driveway with ample parking.